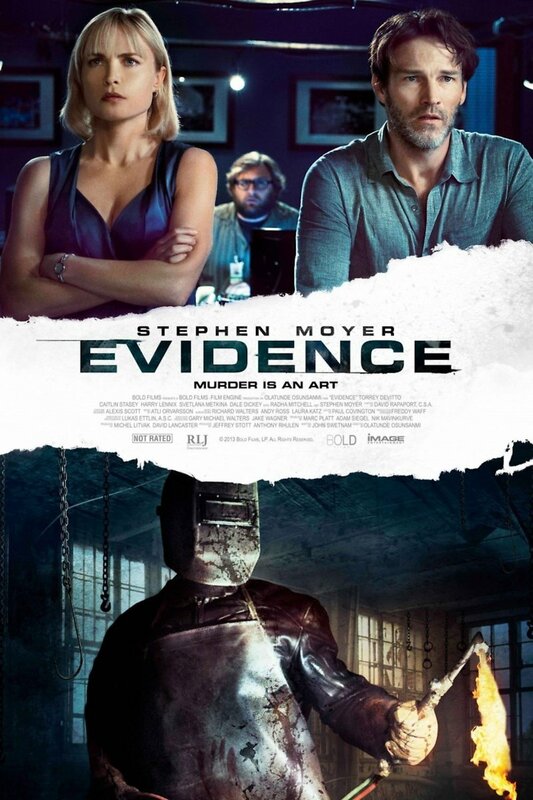 Evidence DVD and Blu-ray release date was set for August 20, 2013. A horrific incident occurs at a gas station. Several innocent people are simply minding their own business buying gas and other essential items when a ruthless killer comes into their midst and slaughters them all for no apparent reason. The murderer vanishes into the night, and the detective on the case is left to put together the bewildering pieces. Luckily, there is a surveillance video that captured the massacre, and he is able to use that to get to the heart of this very disturbing mystery.